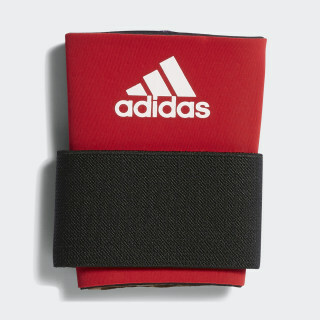 A wrist supporter with a compression fit. Get the support you need to blast long balls. 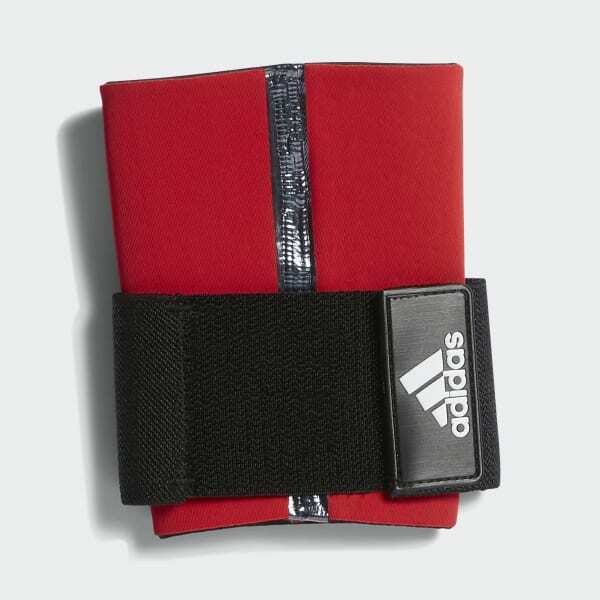 This baseball wrist supporter is made of neoprene and is ventilated for additional comfort. An adjustable strap secures the fit.